← 2015 Chevrolet Trax; City-smart and connected. 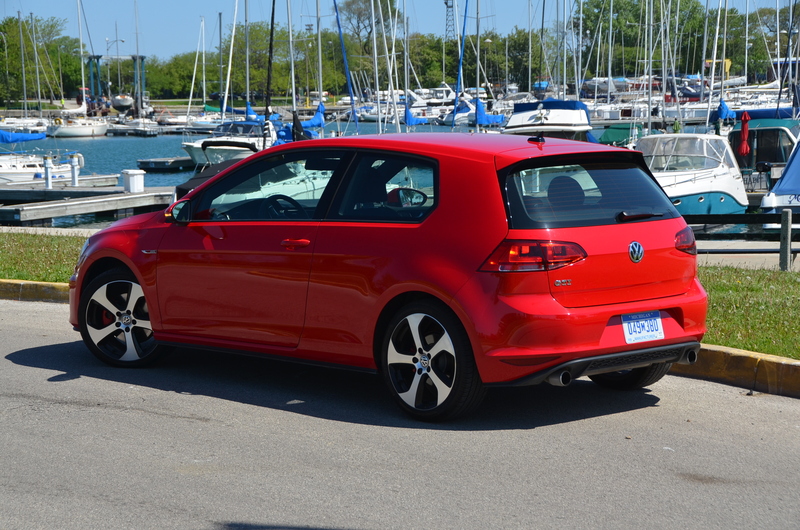 2015 Volkswagen Golf GTI – the original hot-hatch! How about 210 turbocharged horsepower in a hot pocket-rocket with room for five and lots of cargo space to get you around a crowded city or the busy suburbs? 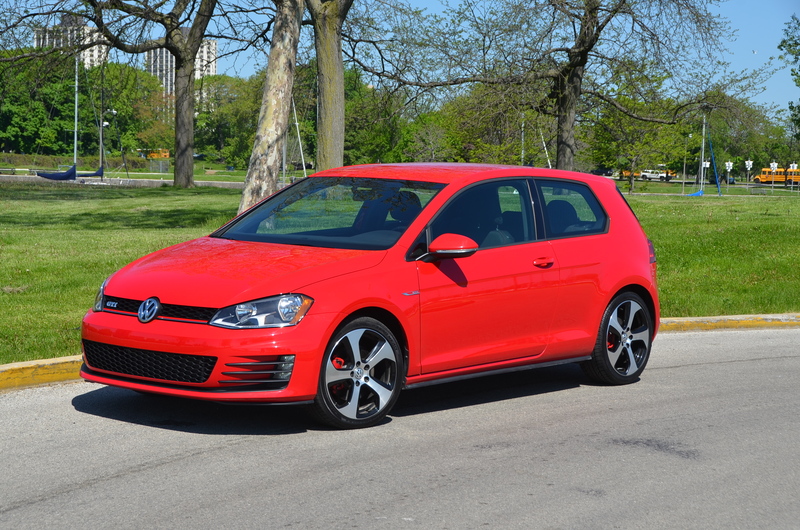 The 2015 VW Golf GTI also comes in a 4-door so you can easily buckle your youngster into a car seat to take to day care and then you can fly off about your business. Have a read right here on my latest drive review. This entry was posted in automobiles, compact cars, sport compacts. Bookmark the permalink.